Tonight’s Winter Sports Awards Night has been postponed until next Monday, March 11th at 6pm in Crooker Theater. 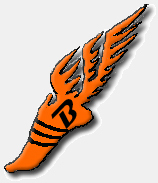 BHS Indoor Track © 2019. All Rights Reserved.